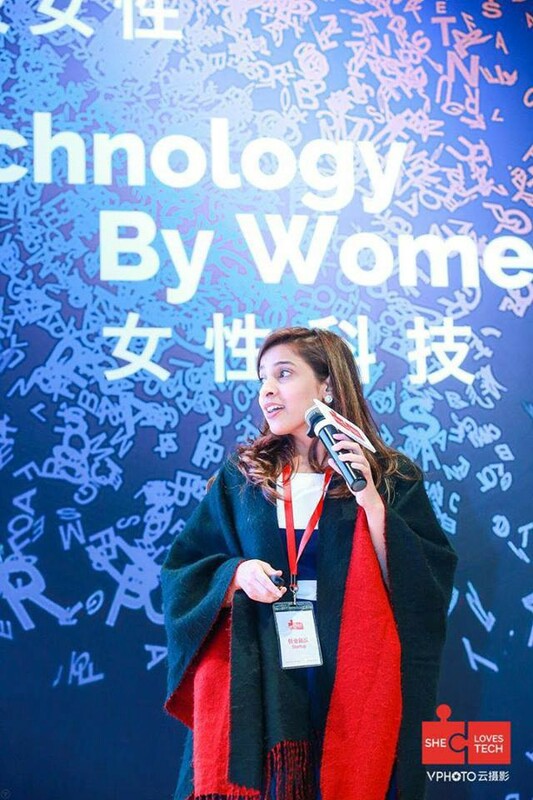 This month, She Loves Tech is featuring Saba Khalid, founder of Aurat Raaj and finalist of the last She Loves Tech Global Startup Competition. 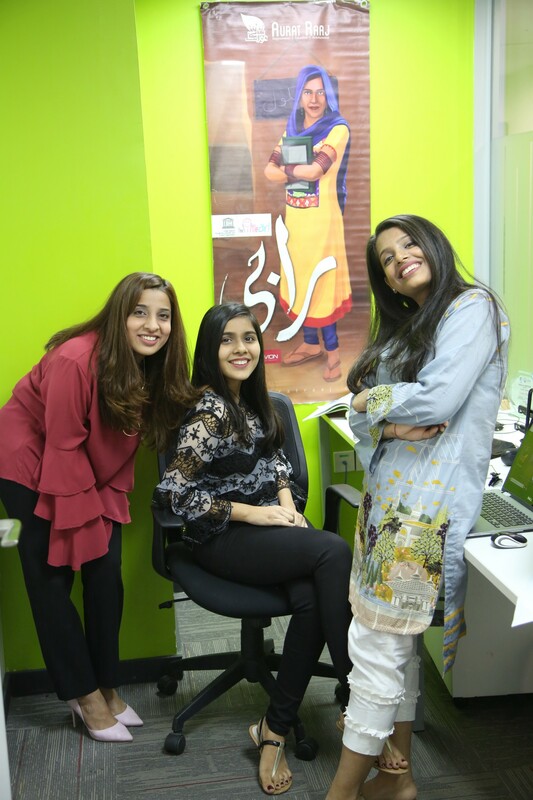 Aurat Raaj is a startup that uses culture and technology to bring courage, direction and hope to women in Pakistan. Through the production of videos, articles, blogs and other means, to popularize knowledge, empower them, so that they can make better life decisions. 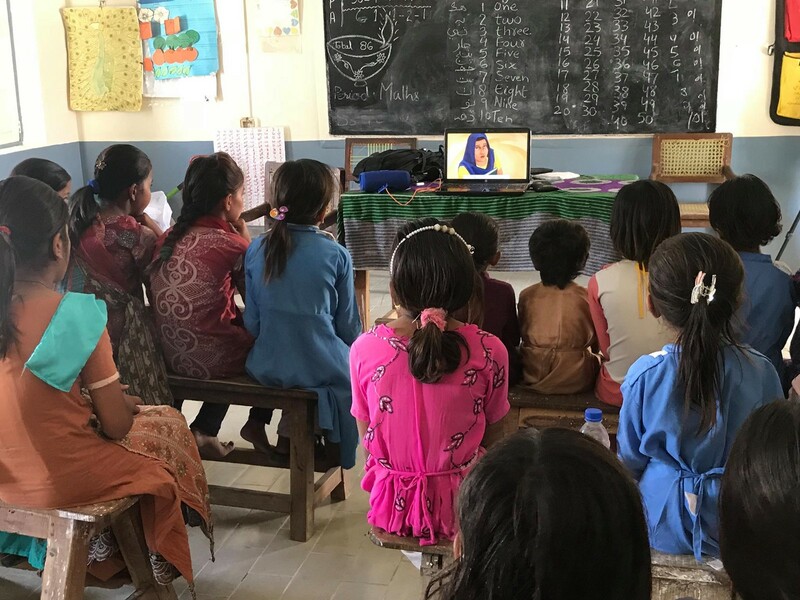 The company also has AI technology that has shaped the chatbot Raaji, which can target needs and services in a timely manner, providing women with the help they need in time to help them realize that they could have had a better life and made an important contribution to society. You gave up your career to create a platform positively impacting Pakistani women, was there a specific story that encouraged this decision? What does “Aurat Raaj” mean? 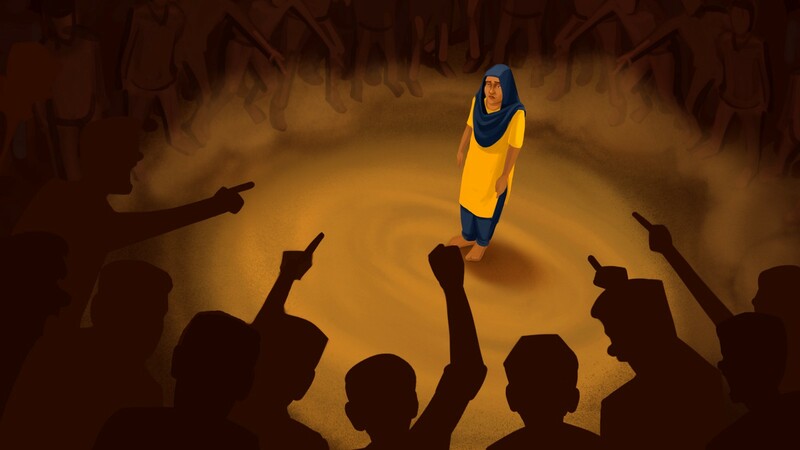 Why did you choose to depict your character Raaji as a survivor of honour killing? “Honour and shame are topics very close to my heart. We are constantly battling the two as Pakistani women. Either we are bringing our families honour, or we are bringing shame. There is never any in-between. What role do you think technology can play to improve women’s conditions? What do you believe are the special strengths of female entrepreneurs? What support do you think women entrepreneurs need to create a more equal and diverse entrepreneurial environment in Pakistan? “Confidence. We need to give young girls confidence. It took me so long to find people who just believed in me. Wholeheartedly. And they gave me the confidence that whether I succeed or fail, I will come out of it okay on either side of this realm. Given the recent international recognition that RAAJI encountered, do you plan to expend your chatbot to new countries? How important is having the right team to be successful? What is the most significant thing you have changed your mind on in the last year? What difficulties have you met and how you overcome them? She Loves Tech is a global platform committed to building an ecosystem for technology, entrepreneurship and innovation that creates opportunities for women. We house the world’s largest tech startup competition focused on women-led or women-impact businesses. Technology for women and technology by women.